EXCLUSIVE LIFETIME WARRANTY! 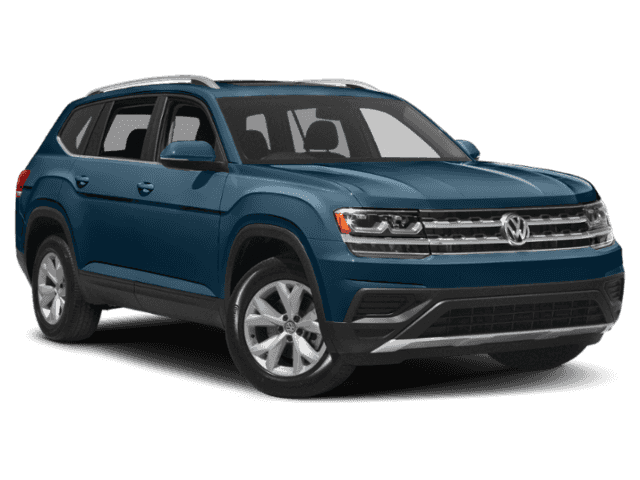 !, Mention this advertisement to the dealer to receive the advertised price.. 2019 Pacific Blue Metallic Volkswagen Atlas SE w/Technology and 4Motion 8-Speed Automatic with Tiptronic AWD 3.6L V6 Priced below KBB Fair Purchase Price! ALL New Vehicles Come with our Exclusive LIFETIME Powertrain Warranty. No Limit on Time or Miles!